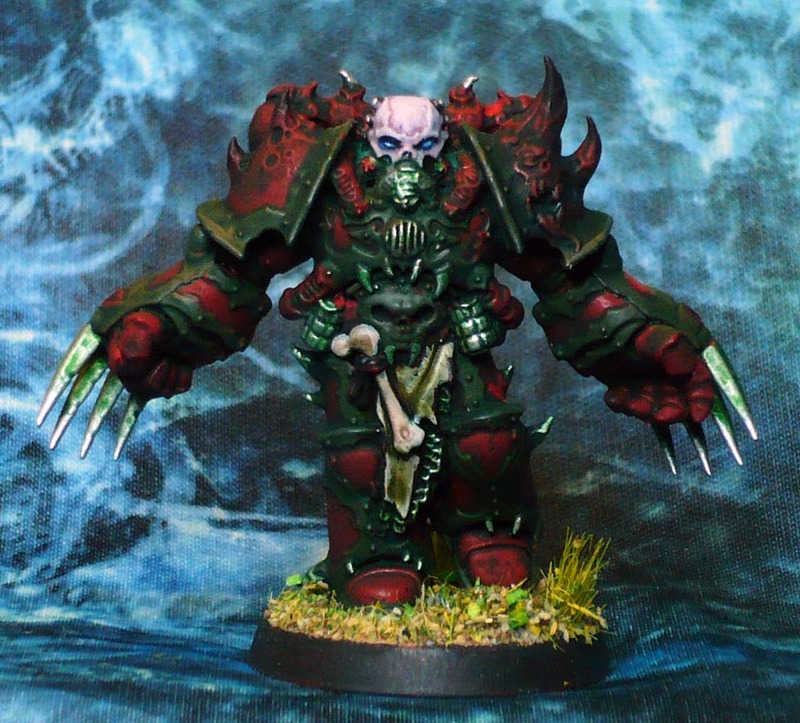 Every few months I get the itch for some Chaos Marines. Good thing I have the minis from Dark Vengeance set lying about to scratch with. Here is the third one of the squad I have completed. They take ages to do, with all the busy details, so the squad will probably be finished sometime in 2025 or so. 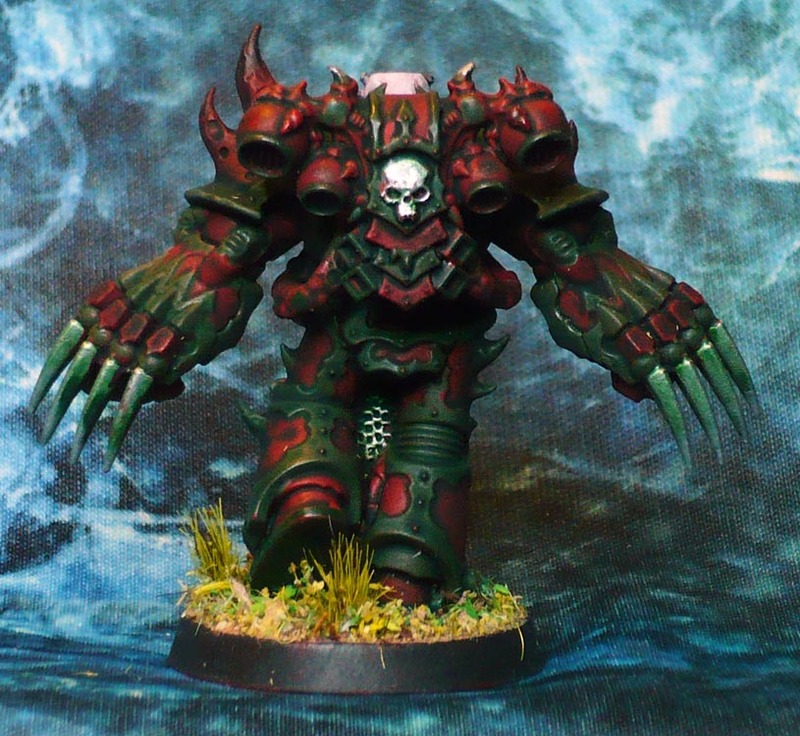 Seeing as this is from the first version of Dark Vengeance, is only have the 25mm bases for them. PreviousThe Others: Sloth controller, the man in the trenchcoat.